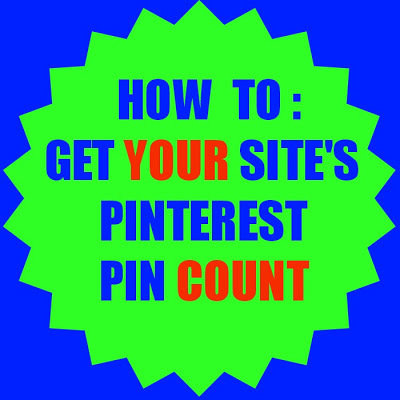 Linda from With a Blast has posted about how to find out how many times one of your posts has been pinned. This is the link. Good one, Linda! Brilliant! A blog about blogging. Great tips! I am your new follower from the blog hop. Happy to have found you. You always have the most interesting tips. Thanks for sharing with your readers, Carole!